I love trees. And I love sequoias more than any other kind of trees. Which led me right into trouble. I had no idea how big of a problem that was. But I faced a specific challenge and needed a shaman’s help to solve it. I want to read it! Where can I get it? 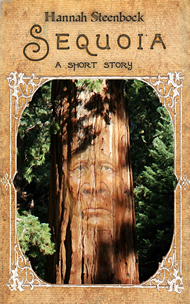 Do you want to share something about “Sequoia – a short story”? Please post a comment! And please leave a review on Amazon.